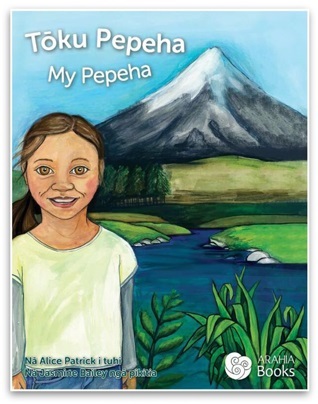 In this bilingual story, Rīpeka recites her pepeha, describing the land features around Taranaki – her tūrangawaewae (place of belonging). 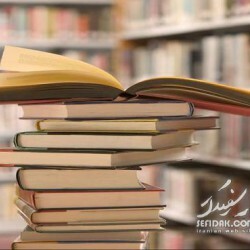 She also introduces her key family members, through the use of repeated sentence structures. It turns out that her younger sister Merenia wants to steal the show!